Located in Corolla Light, an award winning community on the northern Outer Banks. 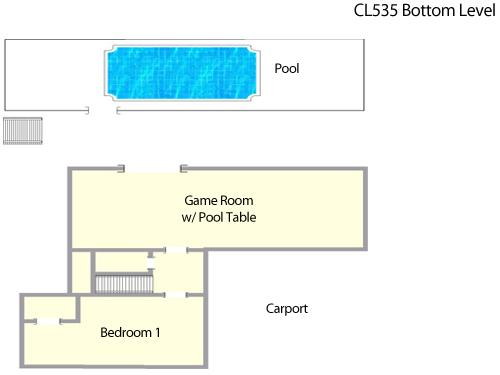 Large 12' x 24' private pool, hot tub. Corolla Light amenities including indoor pool & sports center, community pool, trolley service during the In season, tennis and more. 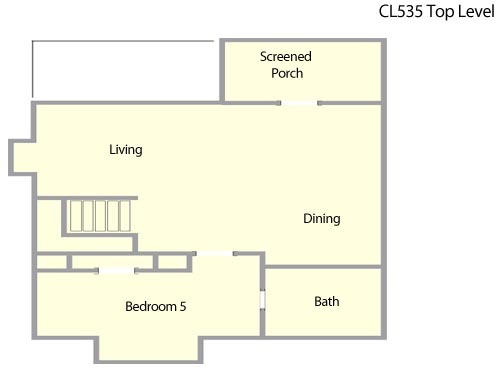 Jacuzzi, 2 Master Suites, screened porch. TVs, DVD players, surround sound entertainment systems, WIFI, high chair, rec room with Pool Table, wet bar with refrigerator. Weber charcoal grill, deck furniture, enclosed outdoor shower, sun and shade decks. Why compromise? You can have it all at 'Good Sun-sations'. This home features lots of living space and is perfect for families. Kids welcome here! Located in a cul-de-sac, with little traffic yet near the Corolla Light Sports Center makes this a good choice for those with little ones. Ocean Trolley stops directly across the street! Non-Smoking. No Pets. Ask about our Military Discount. Fireplace not available for guest use. 12 Armbands for Corolla Light Amenities. The house was great. Pool was the main attraction for the kids. The dining area had enough space for everyone to eat and also liked the balcony on the top floor. Only bad thing was that the door on the lower level that goes to the car port locks from the outside but can still be opened from the inside even when locked. It made it kind of hard to keep an eye on our toddler that also enjoyed the house and kept exploring the house every chance she got, other than that it was great. Really recommend the house. Home was exactly as portrayed on website. Perfect location- Sound at end of street; trolley stop directly across the street. Walked to Soundside pool & fitness center, as well as ice cream shop down the street. We were a group of 11-- one 9 yr old, several teens, few 20-somethings & late 40s. There was something for everyone. 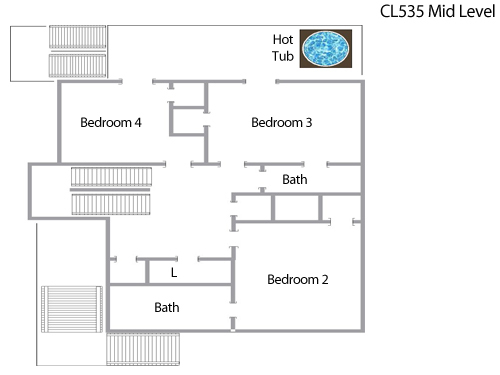 Private pool & hot tub used daily. "Kids" loved the pool table & TV room on ground level. Plenty of space at the table for dinner & games. There are bikes, games, movies & books at the house. Maintenance responded promptly when we reported that 2 closet doors came off the track. Only MINOR inconvenience was no bathroom on ground floor by pool. We would definitely rent this home again & will ONLY go through Village Realty. Seamless booking, check-in/out & very responsive to questions, etc. Highly recommend this house.